An intelligent and entertaining read. There’s something quite irresistible about a road trip novel. The metaphorical journey is addictive, resplendent with road trip antics and thrilling adventures. 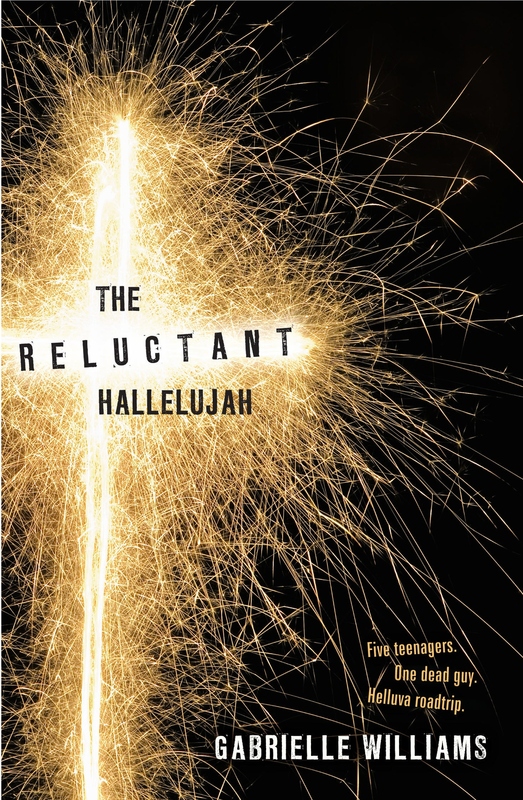 The Reluctant Hallelujah ticks all these boxes and more. Equally as enjoyable as all other road trip novels, this book has a distinct trump card: one of the passengers on this road trip is none other than Jesus Christ. Dodie and Coco are sisters; two Melbourne teenagers living in a happy family with their thoroughly decent and down-to-earth parents. Things start to go awry and this seemingly perfect existence is threatened with the sudden disappearance of their parents. The girls are consequently befriended by Enron, the boy from across the road, who holds the answer to their predicament: a secret lies in the basement of the girls’ house. This secret is so big it has led to the disappearance of their parents and will forever change the lives of everyone: beneath a concealed trapdoor lies the perfectly preserved body of Jesus Christ. It becomes the responsibility of the girls, Enron and two other boys called Jones and Taxi to safely deliver Jesus to Sydney. The road trip is resplendent with evil bad guys, unexpected miracles and enchanting teenage romance. And despite Jesus being the star passenger on this adventure-packed road trip, the tone is never irreverent. The characters are cleverly developed as authentic, typical teenagers whose reactions to their precious cargo and dire predicament are both believable and endearing. This is an intelligent and entertaining read from the very talented author of Beatle Meets Destiny. Most of the novel’s value lies in its ability to entertain, however, there is scope for religion classes to ponder passages from this book and debate their own hypothetical reactions to the responsibility of transporting the Messiah’s body in a modern world.